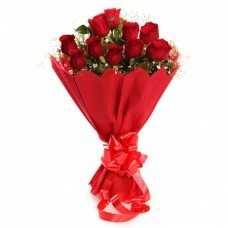 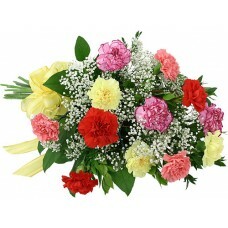 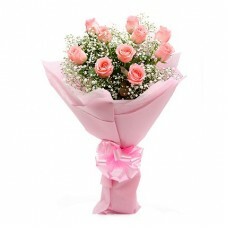 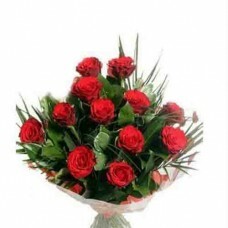 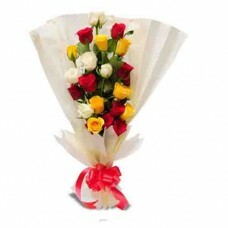 This arrangement comprised of " 12 Red Roses wrapped in a matching Tissue paper" with greens. 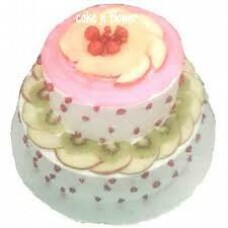 Right ..
Photo cake is absolutely delicious and looks very pretty with different colourful looking. 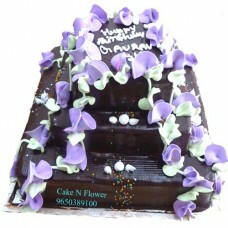 The exoti..
2 Tier Chocolate Truffle Cake is Delicious to Have at Wedding or Other Special Celebrations. 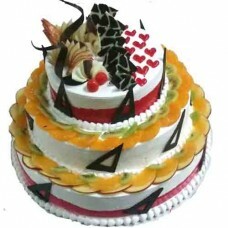 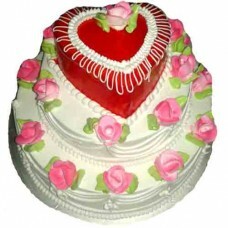 Birthda..
2 Tier Fruit Cake is delicious to have at wedding or other special celebrations. 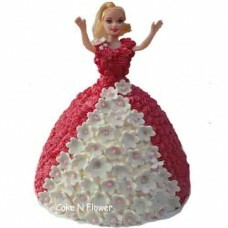 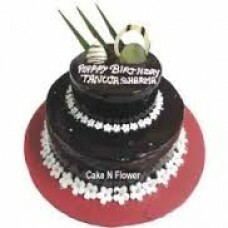 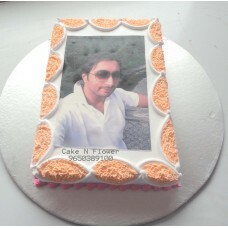 Send Online De..
Make the celebration a grand ...unique 3 Tier Chocolate Truffle Cake on the special occasion will ma..
Yummy and delicious 3 Tier Fruits Cake for delivery anywhere in Greater Noida, Ghaziabad, whipped.. 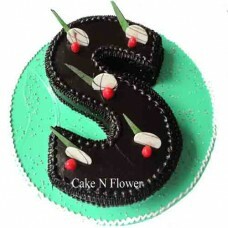 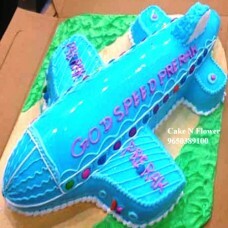 Airplane Shape Cake and treat your friends and family with the amazing flavours This cake comes in a..